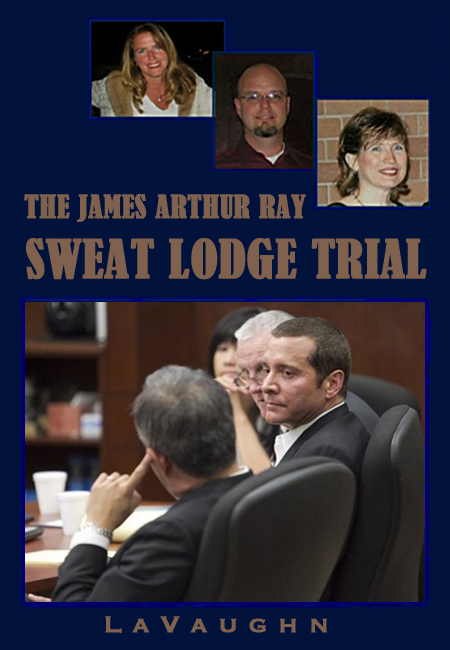 James Arthur Ray was found guilty on all three counts at the lesser charge of criminally negligent homicide. Self-help guru James Arthur Ray was found guilty of negligent homicide Wednesday, nearly two years after three people died in a sweltering sweat lodge for one of his exercises. 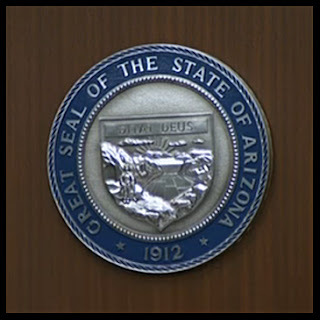 The Camp Verde, Ariz., jury, which deliberated for barely a day, chose not to convict Ray of the more serious charge of manslaughter, as the prosecution had urged. He will remain free on bond at least until the jury addresses "aggravating circumstances" next week. It almost goes without saying that Judge Darrow rejected the most recent mistrial motion, which the defense filed earlier today. I'm still digesting this. I'm sure I will have much more to say at a later date. For now, I'm just savoring the sweet taste of justice. I feel sad for the families of the victims, that a manslaughter verdict was not rendered. And yet after thinking about it, negligent homicide is the most reasonable and fair verdict that the jury could have delivered. In my limited understanding of the law, it appears to me that the difference between manslaughter and negligent homicide, pertains to the issue of awareness/consciousness. In the former, there is a conscious disregard for the risk of death, and in the latter, there is a failure to perceive the risk of death. Unfortunately, arrogance, self-absorption and narcissism are not criminal offenses. While it is clear the JAR had no intent to kill anyone (his lawyers even said that this would be bad for business - who would do that?!) - he was indeed reckless. However, to be self-absorbed to the extreme and reckless at the same time, while trying to give people "their money's worth" - only an unconscious and unaware individual could do what this man did. Therefore, there was a failure to perceive the risk, as opposed to a conscious awareness that his recklessness and negligence could result in death. How ironic, that a man who taught ad nauseum about consciousness and the highest levels of consciousness, was spared a lesser felony charge because he was so terribly unconscious and unaware himself.